Welcome to Treasure Coast Boat Rentals, the Premier Boat Rental Company on the Treasure Coast​​! Treasure Coast Boat Rentals is ideally located at the basin of the Fort Pierce Inlet at Causeway Cove Marina and serves the boat rental needs of the entire Treasure Coast, including Port Saint Lucie, Vero Beach, Sebastian, Jensen Beach, Stuart, Palm City, and of course our own Fort Pierce. Our prime location allows you access to the beautiful waters here at the Fort Pierce Inlet. The Indian River Lagoon aka (Intracoastal Waterway) is fed by the Atlantic Ocean affording some of the Best Fishing in the State of Florida. Enjoy Fort Pierce's beautiful beaches and all the great spots along the Indian River. 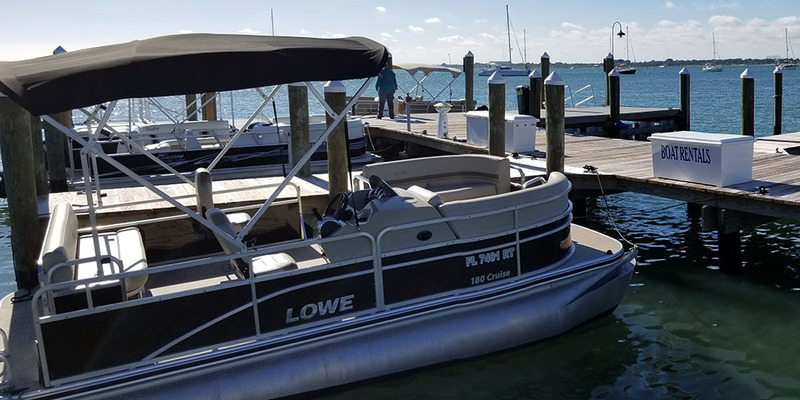 We offer Pontoon Boats for fishing, cruising and sightseeing. Full & Half Day Boat Rentals Available. Discount Boat Club Rates without the Membership Fees! 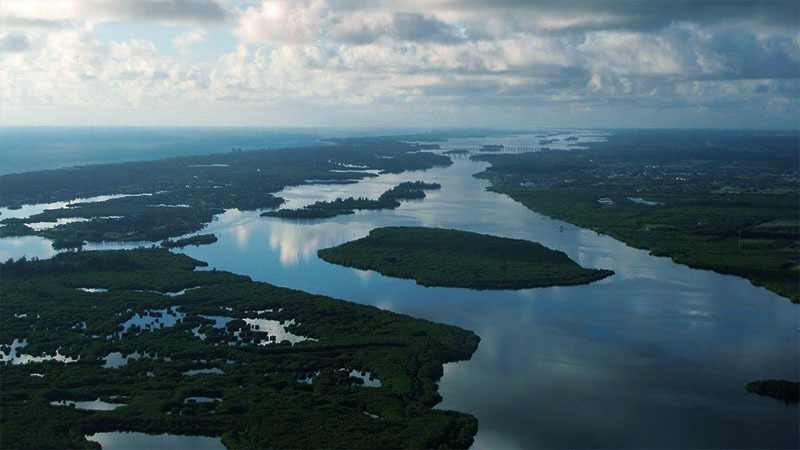 Indian River Lagoon, the Most Biological Diverse Estuary in the World! 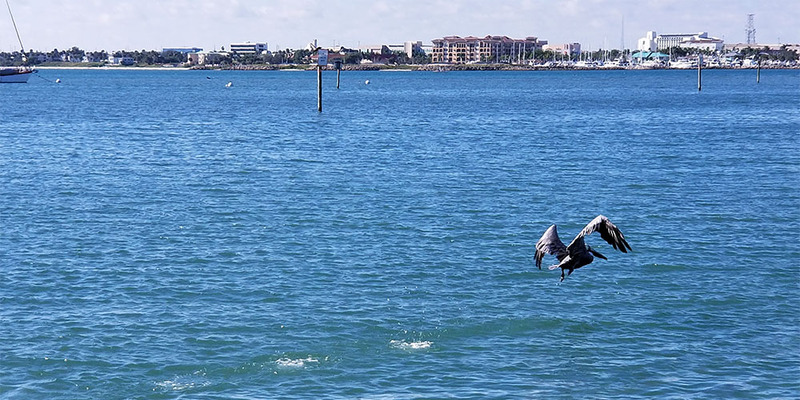 Explore the Indian River Lagoon where your adventure may include sightings of Dolphin, Manatee, Loggerhead Turtles and a vast species of birds and other wildlife. Relax picnicking, swimming, snorkeling, fishing or shelling on an island or in a cove.